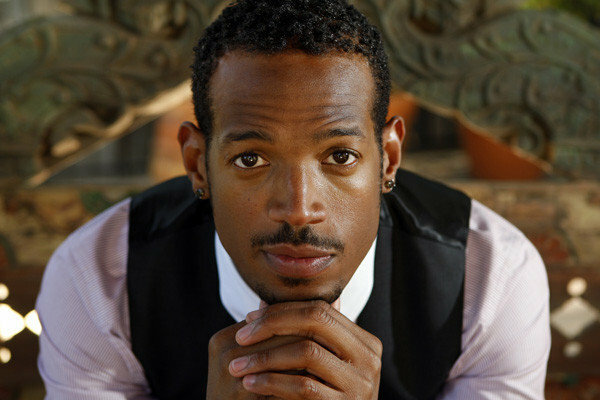 WAYANS WORLD: Marlon Wayans is bringing his stand-up to the Hunter Valley, Australia with his brother Shawn. Shawn and Marlon Wayans’ movies might not receive widespread critical acclaim, but their global popularity is undeniable. The brothers, along with eight other ­siblings, are members of the influential “First Family of Comedy”. Each sibling has carved out a career in the entertainment industry. The third oldest, Damon, rose to international fame in major vehicles such as The Last Boy Scout, The Great White Hype, Major Payne, Bulletproof and Mo’ Money. Marlon (above left) says that being in the Wayans family is a source of healthy competition. “It’s not competition in the negative sense, but we always try and top a joke,” the writer, actor and comedian says.